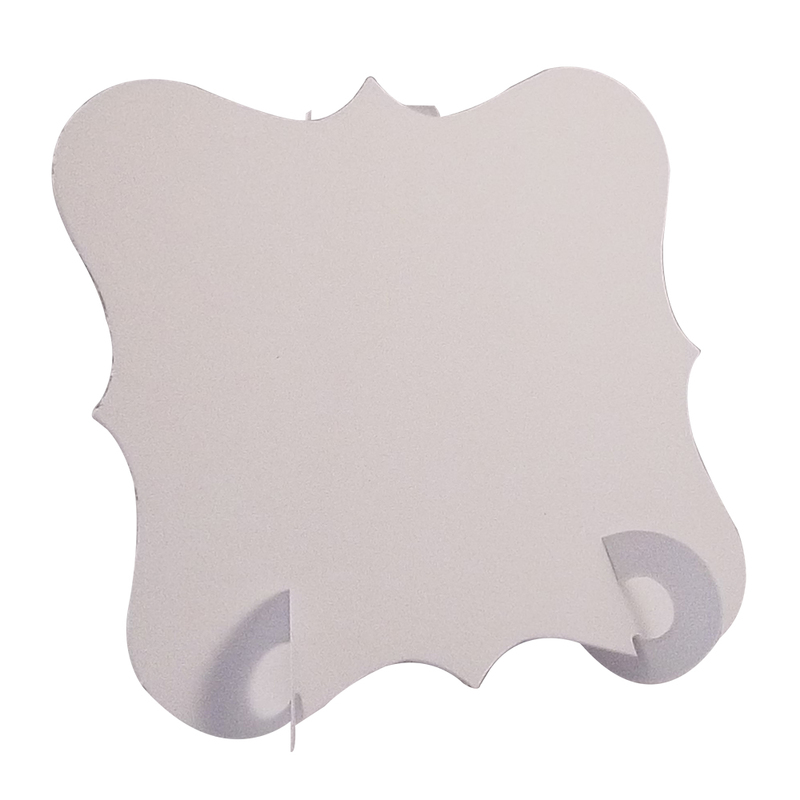 Here we have our exclusive and stylish elegant place cards. Perfect for weddings, parties, meetings, birthday parties, dinner parties. Make your occasion more memorable with these elegant place cards. The size of the front plaque is 97mm wide by 83mm high. 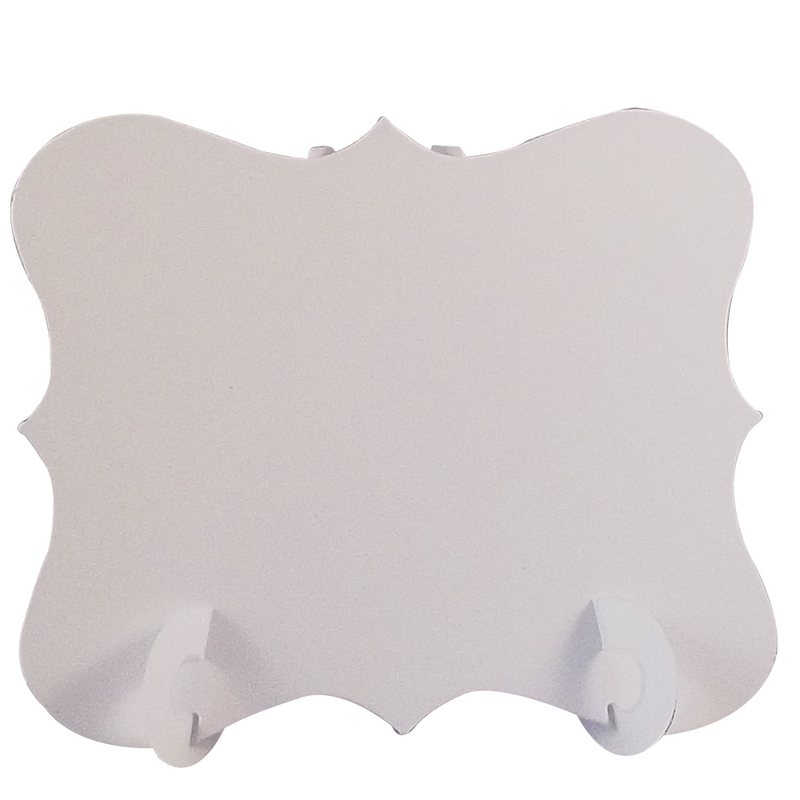 These place cards consist of the front plaque and stand, the plaque has notch locaters where they sit on the stand, the stand has its own creasing hinge for easy and simple assembly. 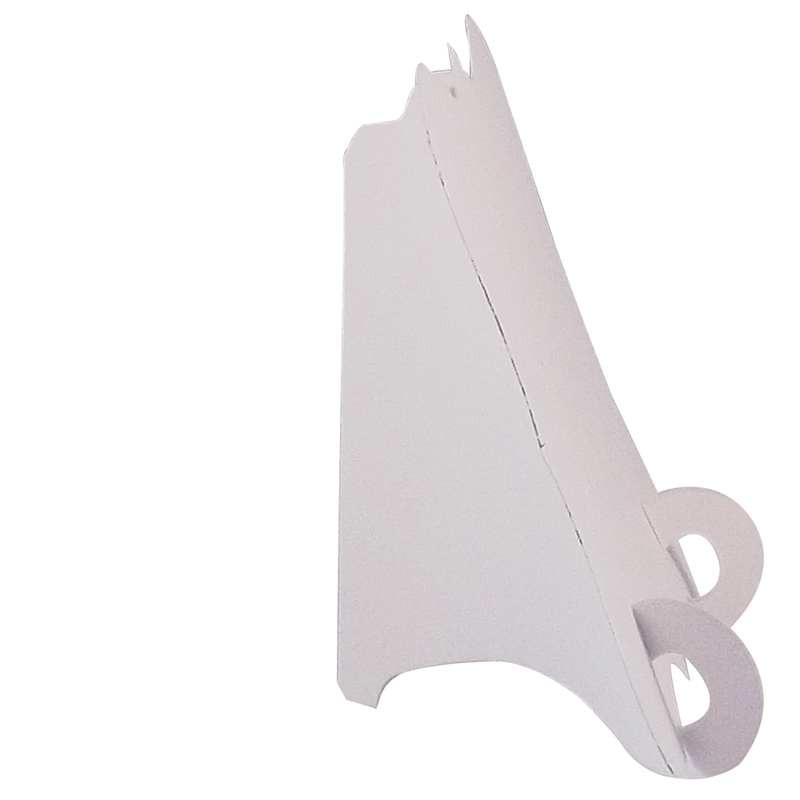 These are made from quality card and can be recycled once used. You can use any type of pen / ink on these; you will of course need different types on different colours to make sure the writing stands out. Simply remove them from the sheet carefully, fold the stand along the crease line and sit the plaque notches onto the stand. This pack is White in colour; both the stand and the plaque are the same colour. If you're interested in ordering a large trade quantity of this item (24 x White Elegant Place Cards, Perfect for Stylish Weddings & Parties. 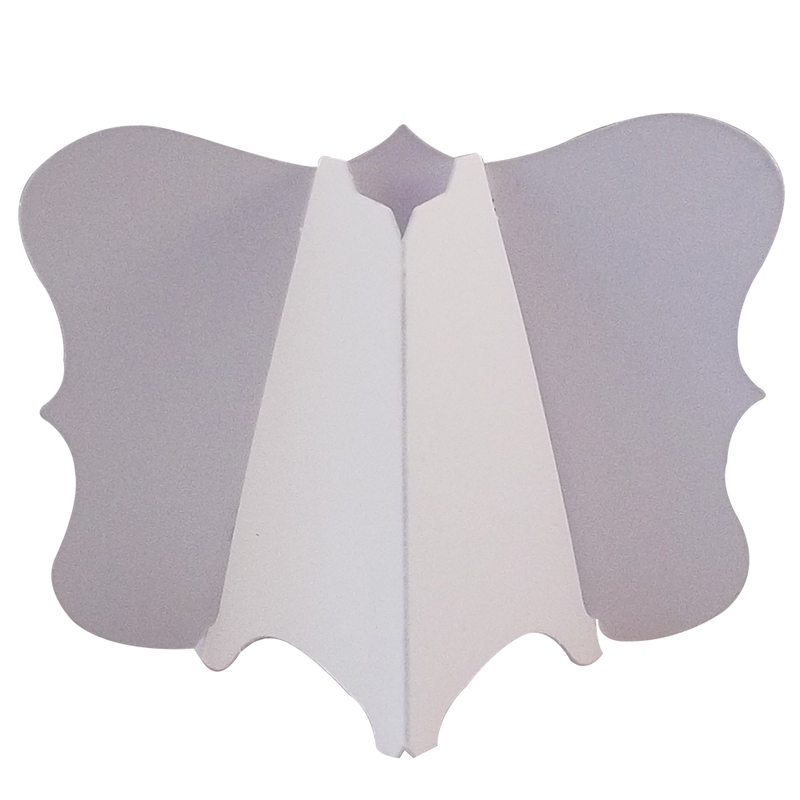 Tableware UK Card Crafts) then email us and we will send you a quote. Please note that this is not possible on some items. Please include the quantity and item(s) in your email. All quotes are sent via email. You can use the "contact us" form on this website for quotes.